The TruFLOW™ Classic manifold offset unions feature an R32 union by 1-1/4 in BSP male connection. 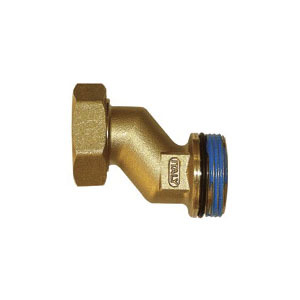 They are designed for easy alignment of the supply and return piping at the manifold. Use silicone lubricant on the male threads to ease installation.